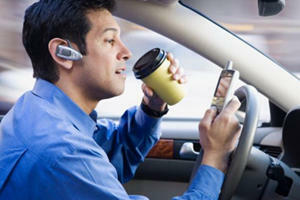 Are Smartphones To Blame For Causing More Deadly Car Accidents? There's new data coming in and numbers don't lie. 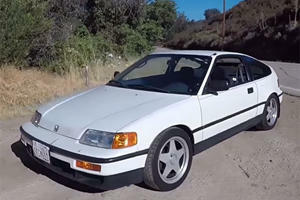 Honda nerds won't like this. Oh well. 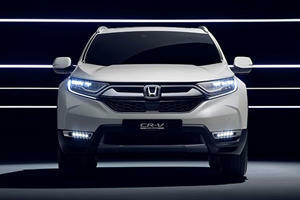 Could The Honda CR-V Hybrid Prototype Make It To The US? 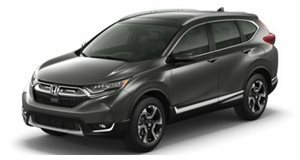 It would be a shame if this doesn't make it Stateside, given America's appetite for SUVs and hybrids.